As your special tribute, this online page can become a place of comfort to visit at any time or place, to help you remember and reflect. 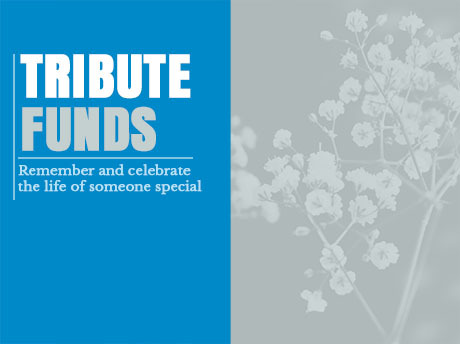 You can post stories, favourite pictures and memories or even light a candle in memory of your loved one. Combat Stress is extremely grateful for your support at this this difficult time, helping us deliver dedicated treatment and support to former servicemen and women with conditions such as post traumatic stress disorder (PTSD) depression and anxiety disorders. Please follow this link to find out more about the ways that we help. "My friend Channing Day was killed 24 Oct 2012, whilst we were both serving in Afghanistan. Losing my friend and fellow medic was heart-breaking. 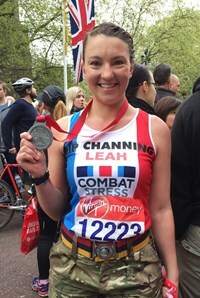 I knew I wanted to do something in Channing's memory, but it wasn't until I watched the London Marathon 2014 I knew that would be my challenge, as I am not the best runner. I ran the London Marathon April 2015 in 5hrs 30mins. It was an amazing day and the atmosphere was fantastic, I plan to hopefully run it again in 2017. I decided to run for Combat Stress because of the amazing work and support they give Veterans dealing with mental health issues". You can support Combat Stress at your special occasion by asking guests to make a donation to your Fund instead of giving gifts at your wedding anniversary or any other celebration. Whether it's strapping on a parachute, pulling on your trainers, saddling up or throttling down; see what you can do to help veterans with mental health injuries. stress.org.uk, or visit our website for more information.